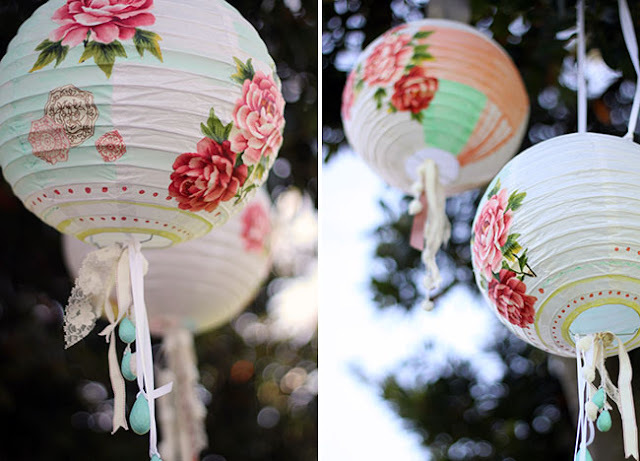 If you are looking for an inexpensive way to dress up your wedding, paper lanterns are a wonderful idea. It's a step above balloons but still budget friendly. 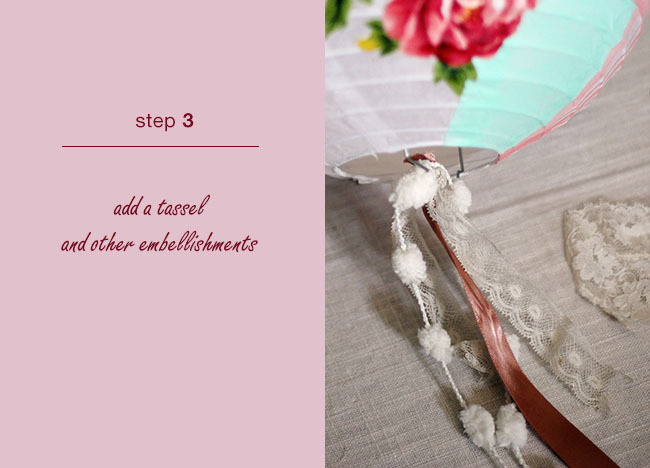 It's a great, fun, chic, romantic and stylish way to dress up your wedding receptions and along ceremony aisles. Their soft light really helps set a romantic mood on your wedding day. 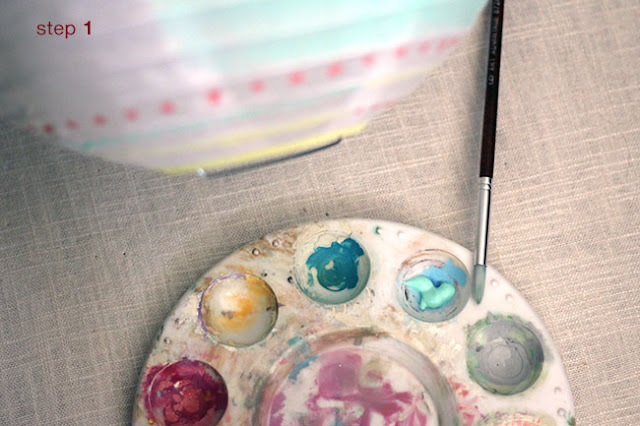 There are many different ways you can hang and light paper lanterns. You can either choose to use them for an indoor or outdoor wedding. 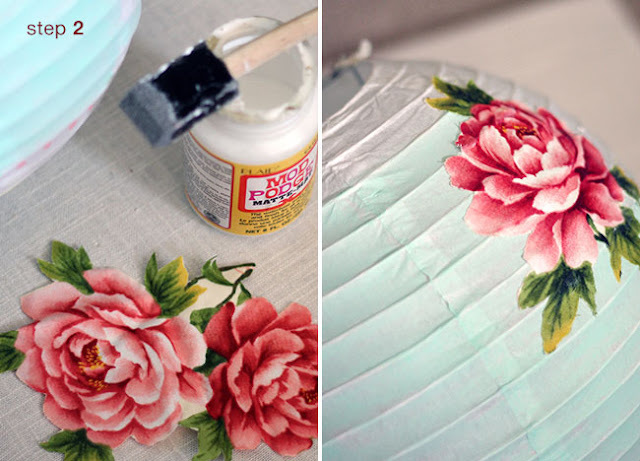 Here's an excellent DIY Paper Lanterns Project I recently saw at Green Wedding Shoes. You can really get creative with this project. Enjoy! 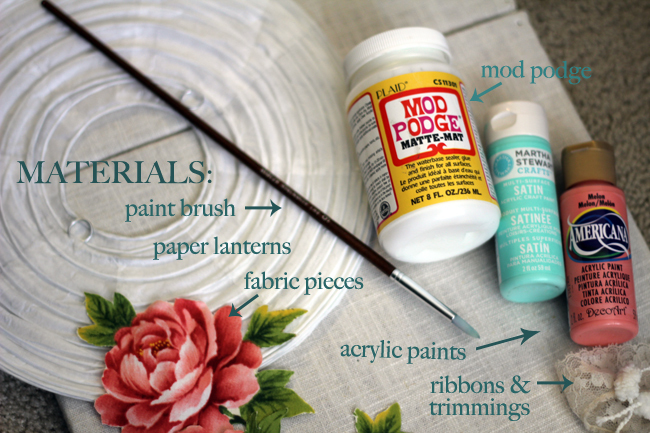 Click HERE to see the complete tutorial!